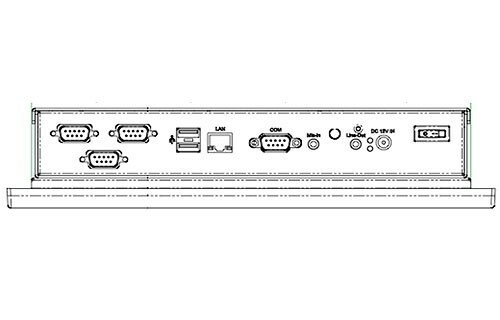 AlleARInfotekCONCEPTICOPiEiLexsystemNeousysNEXCOMNo NameOmtec Vertriebs GmbHWincommWinmateWinMate Communication Inc.
Innerhalb von 2-5 Werktagen versandfertig. 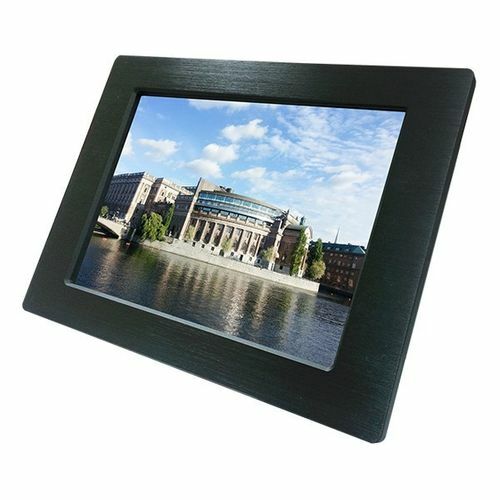 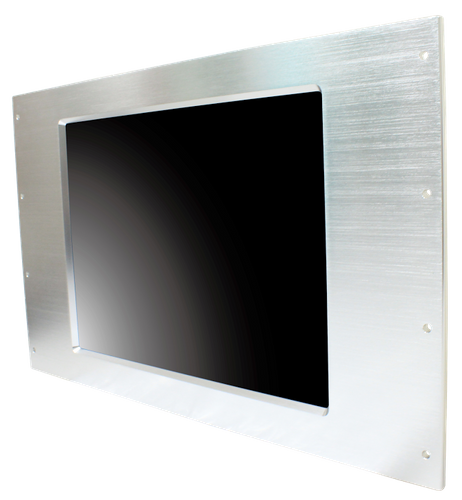 The KaToM-12-WALL are fanless 12" industrial open frame panel PC with resistive touch screen, equipped with high quality removable aluminum bezel with magnets, designed for low power CPU performance, which make it an ideal solution for fanless, low-noise operation. 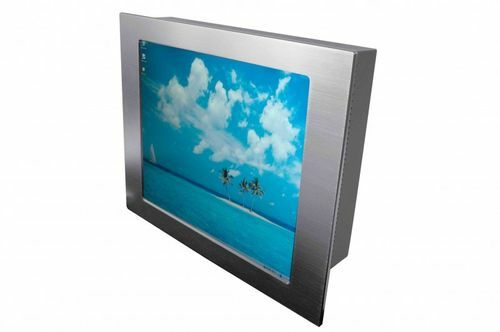 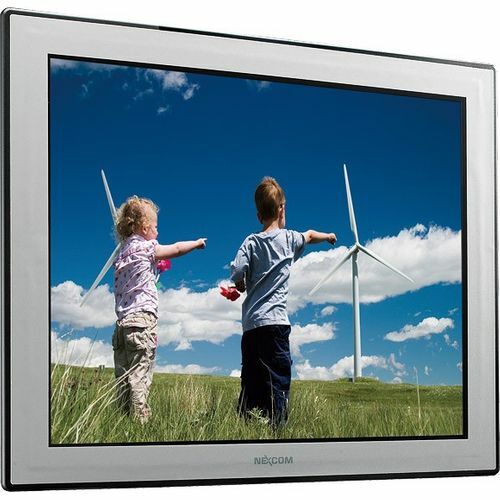 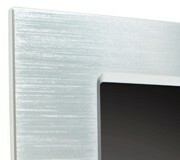 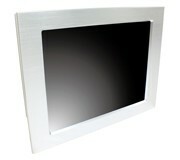 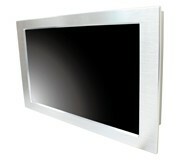 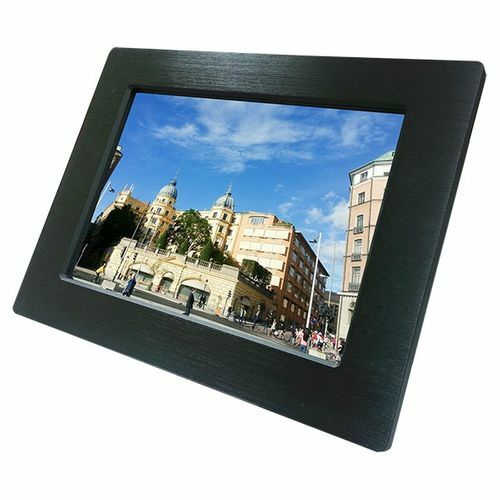 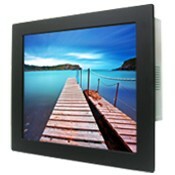 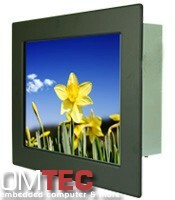 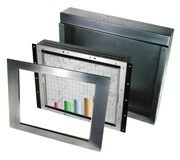 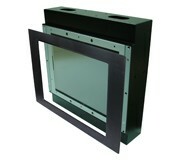 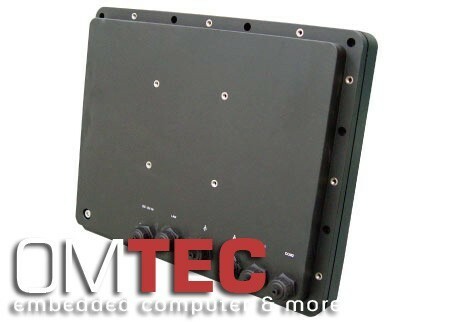 The KATOM-15-WALL are fanless 15" industrial open frame panel PC with resistive touch screen, equipped with high quality removable aluminum bezel with magnets, Intel ATOM N270 1.6 GHz (CPU on board) with 945GSE chipset designed for low power CPU performance, which make it an ideal solution for fanless, low-noise operation. 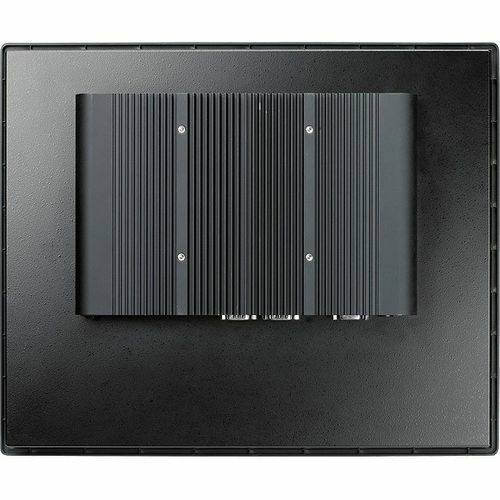 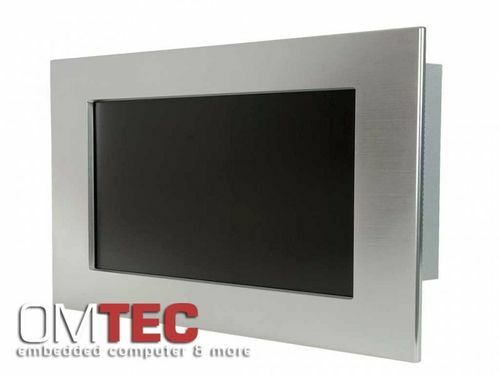 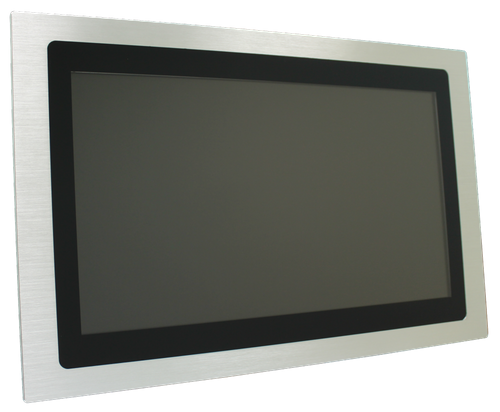 KaToM-1510-J1900-WALL are fanless 15" industrial open frame panel PC with resistive touch screen, equipped with high quality removable aluminum bezel with magnets, KaToM-1510- NM10-WALL chipset designed for low power CPU performance, which make it an ideal solution for fanless, low-noise operation. 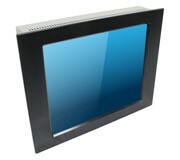 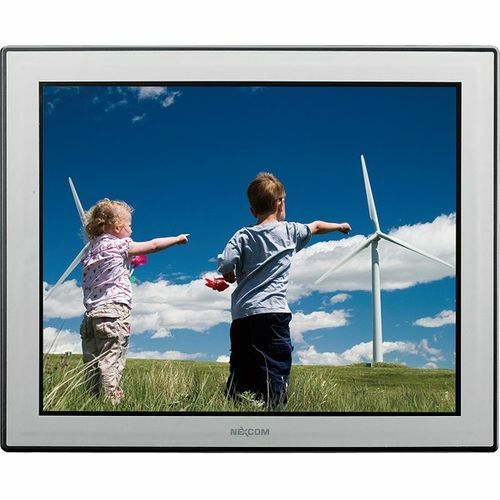 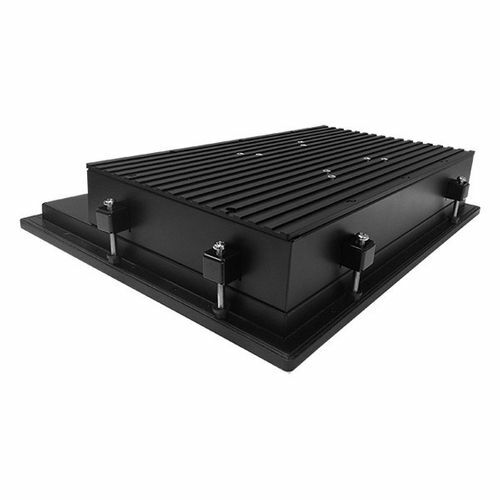 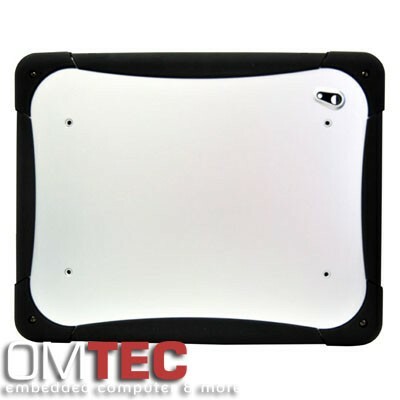 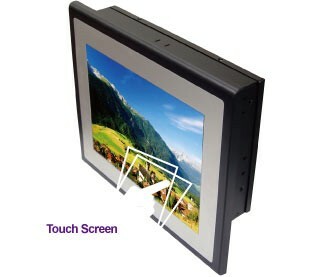 KaToM-1510- NM10-WALL are fanless 15" industrial open frame panel PC with resistive touch screen, equipped with high quality removable aluminum bezel with magnets, KaToM-1510- NM10-WALL chipset designed for low power CPU performance, which make it an ideal solution for fanless, low-noise operation. 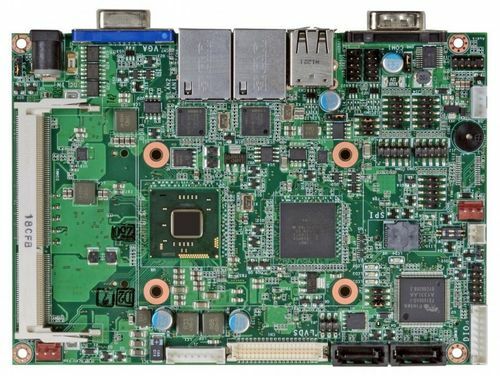 Der KYOM-i5-i7 mit Lüfter und Resestiven touch-Monitor und einem Intel QM57 PCH Chipsatz, ist speziell für sparsamen Energieverbrauch und hohe CPU Performance entwickelt worden. 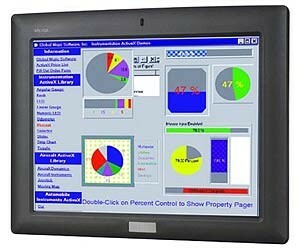 Der OMP-i7-i7 mit Lüfter und Resestiven touch-Monitor und einem Intel QM57 PCH Chipsatz, ist speziell für sparsamen Energieverbrauch und hohe CPU Performance entwickelt worden. 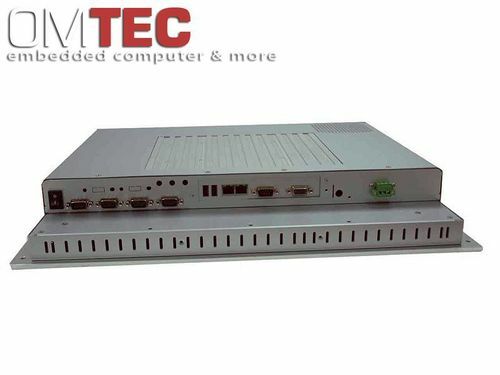 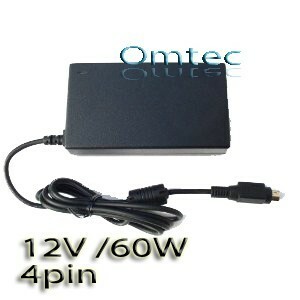 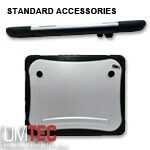 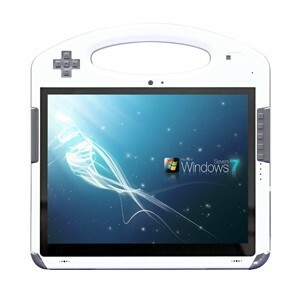 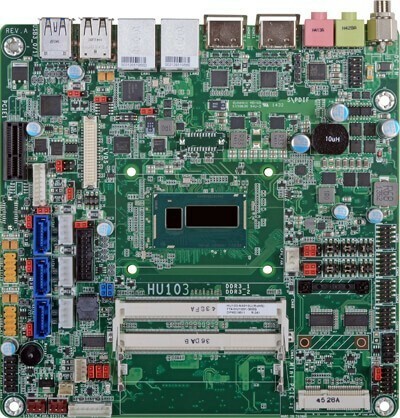 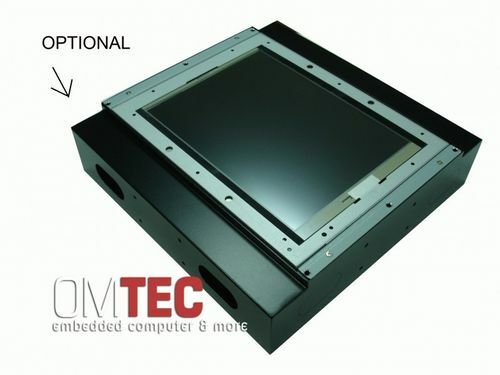 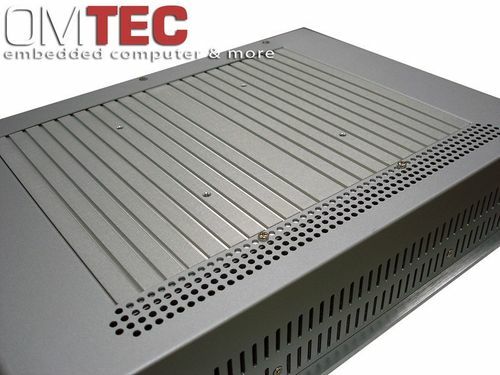 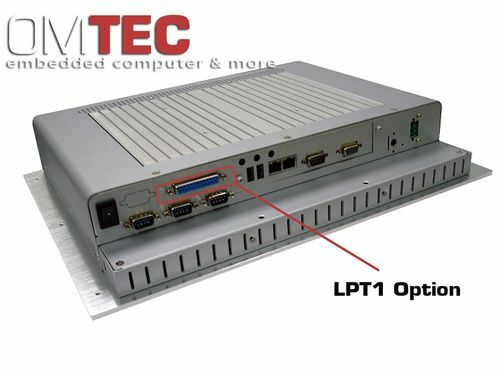 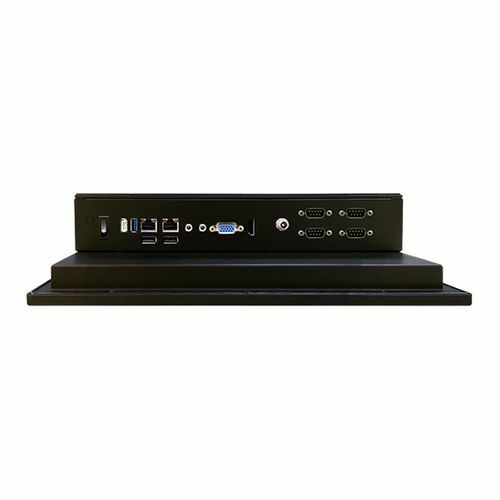 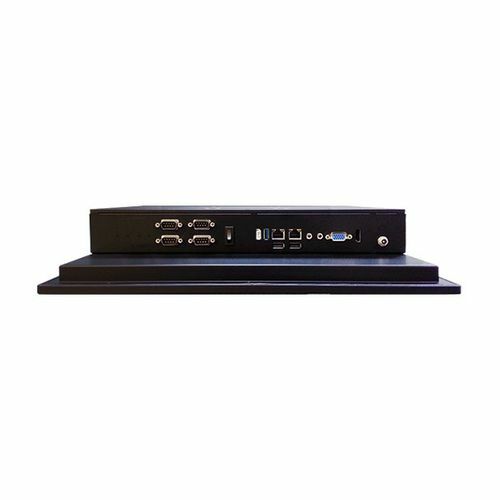 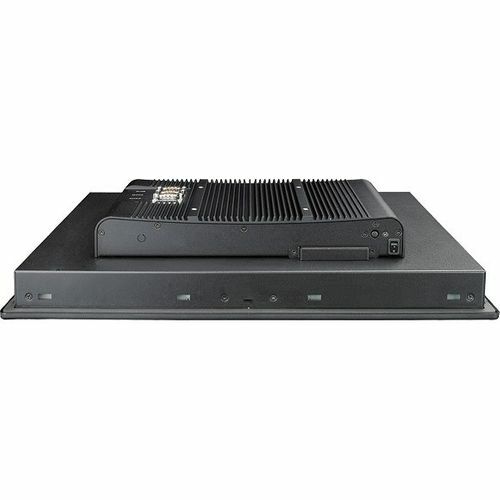 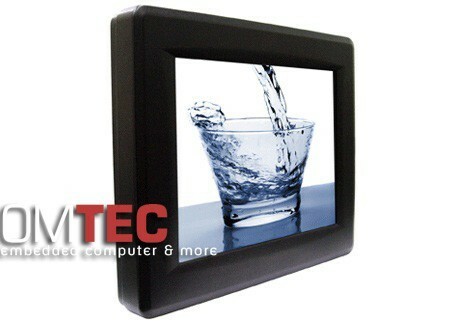 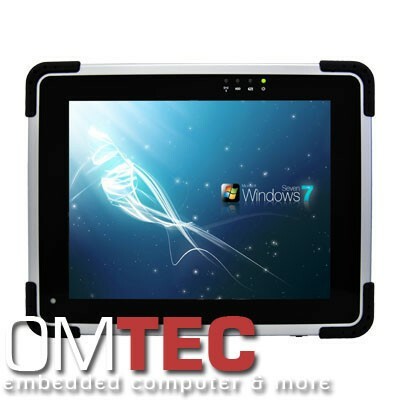 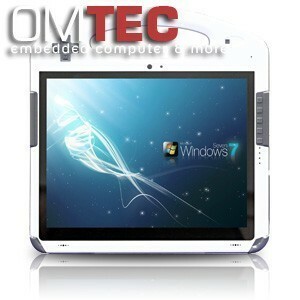 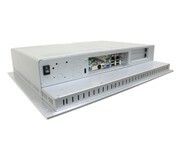 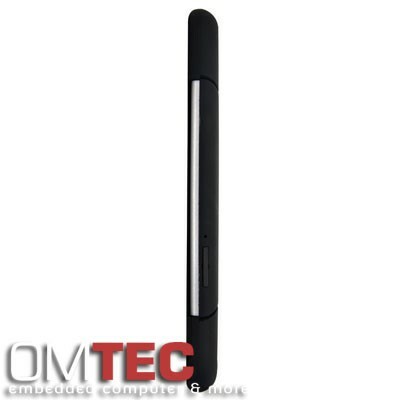 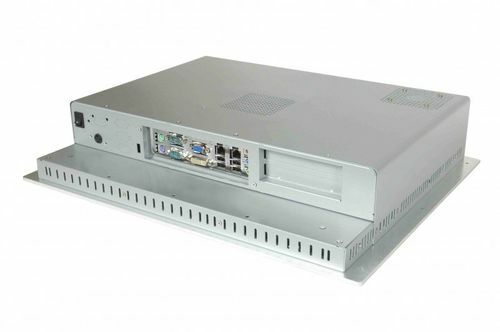 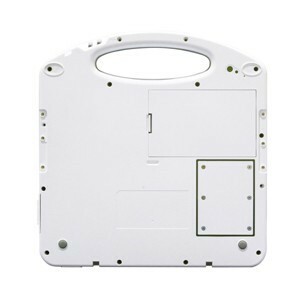 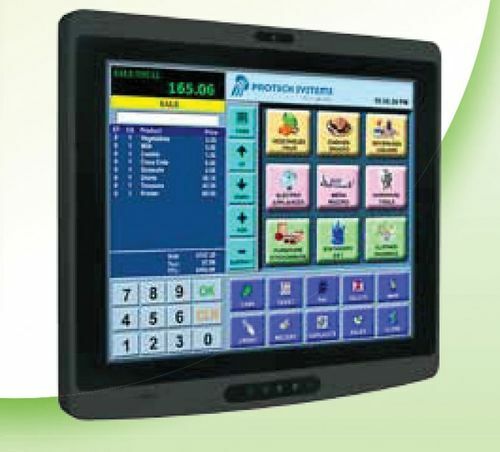 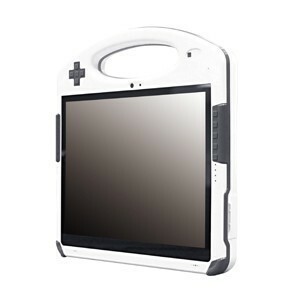 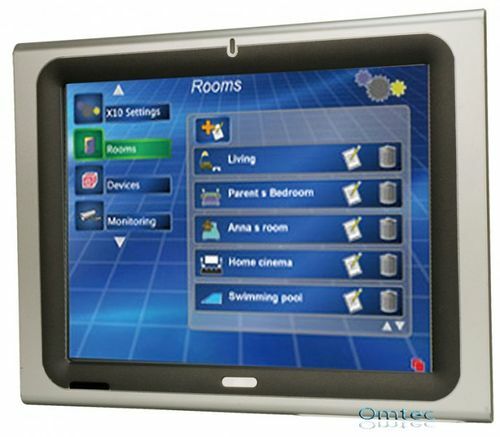 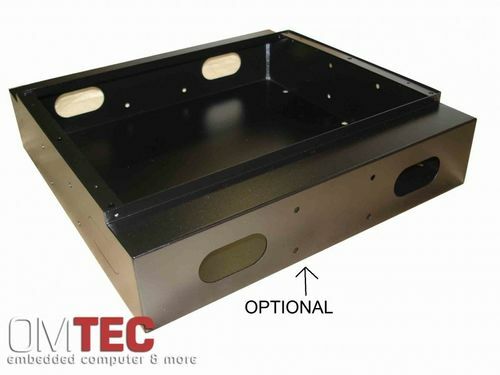 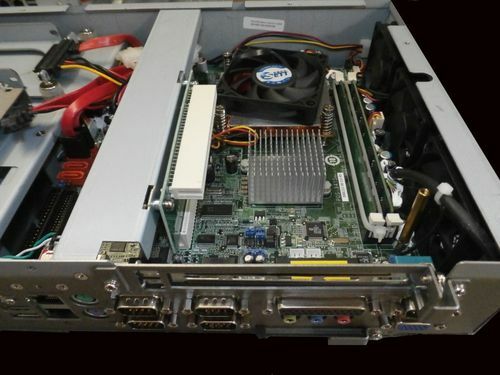 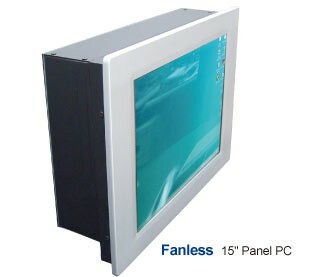 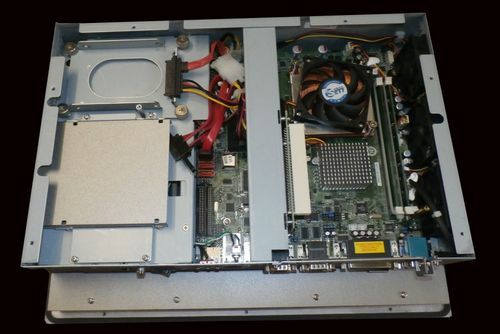 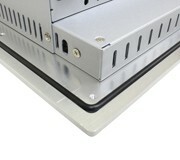 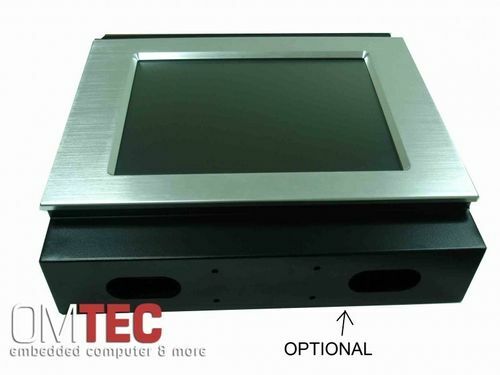 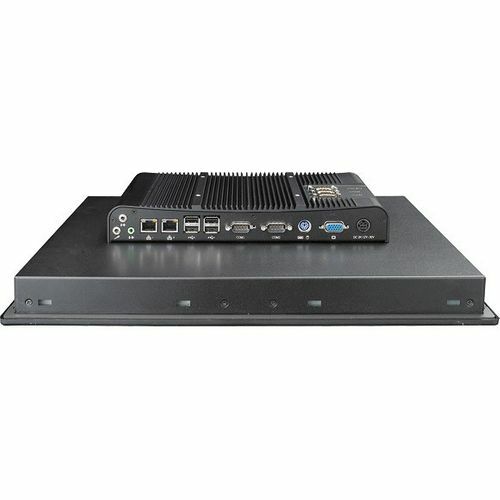 I-15.1" TFT LCD Fanless Panel PC, Touch Screen, Core2 Duo ,2xLan, 4xCom, 2xSoDimm slot, MOQ 50 pieses! 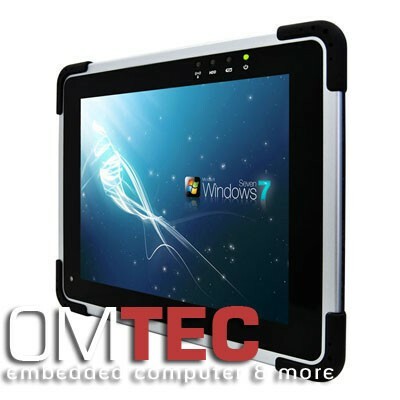 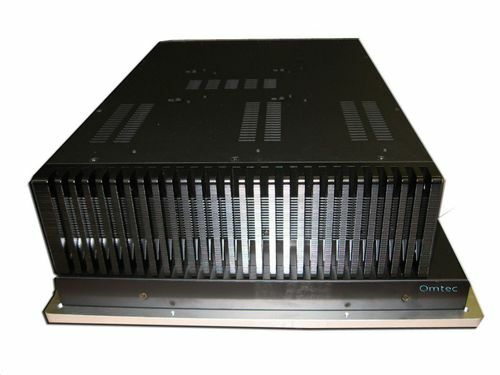 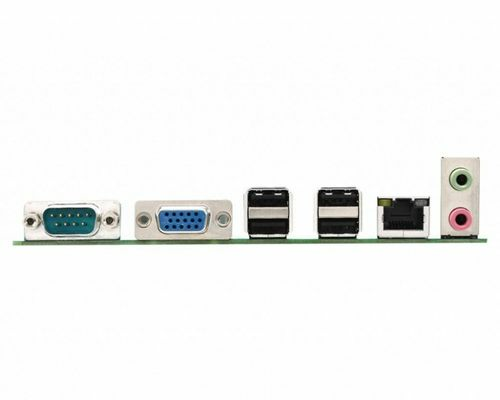 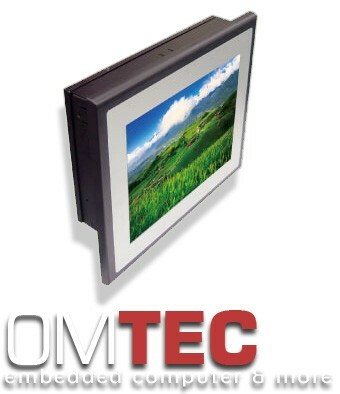 I-OM-15.1" TFT LCD Fanless Panel PC, Touch Screen, Core2 Duo ,2xLan, 4xCom, 2xSoDimm slot,1 x PCI slot, up to 3GB RAM, MOQ 50 pieses! 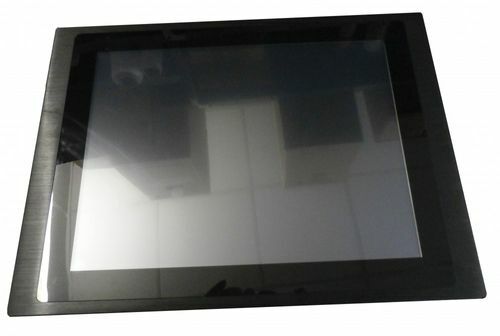 10.4" TFT LCD Fanless Panel PC Slim Series, Touch Screen, Intel 945GSE + ICH7M (82801GBM),Two SATA ports with independent DMA operation supported, 10.4" TFT LCD Fanless Panel PC Slim Series, Touch Screen, Slim10.4" 4:3 LED, 3I270CX1X00+Touch, Storage space for HDD: 1 x 2.5"